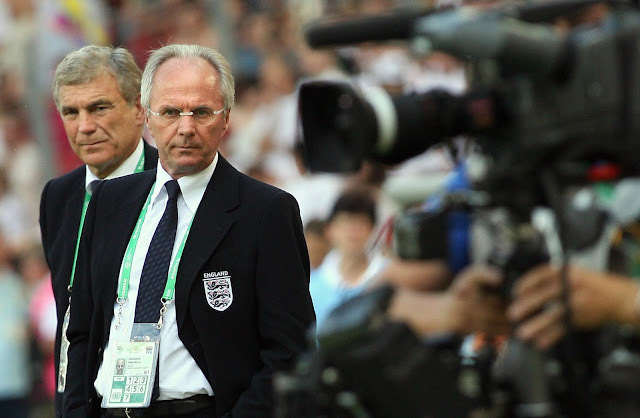 Fifteen years ago this month Sven Goran Eriksson bid adieu to Lazio and became the England national side's first foreign born manager. When the well traveled Swede was first offered the role of England manager he actually thought it was a prank, and that the Football Association would never offer the position to a foreigner. But the appointment was of course serious and Eriksson took up the post in the winter of 2001. 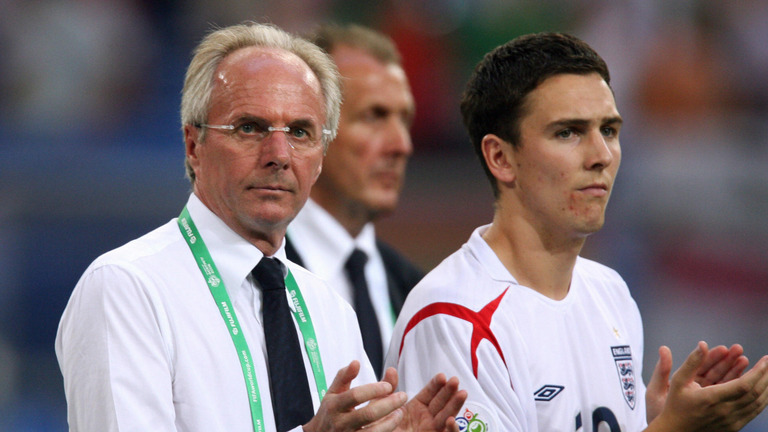 Salvaging a 2002 World Cup qualifying campaign that was in dire straights, Eriksson managed to guide England through to the finals in Japan/South Korea with a few memorable moments along the way. On a historic night, that few England fans will ever forget, Eriksson's side thrashed long time rivals Germany 5-1 in Munich to get their World Cup qualifying run back on track, but even then a last second free kick equalizer in the penultimate match against Greece from David Beckham was needed to book their passage to the first finals held in Asia. 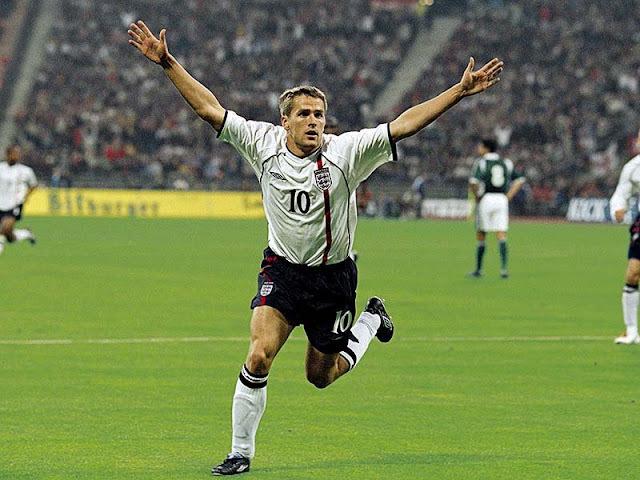 At the finals themselves, England saw off another bitter rival in Argentina in the group stage with Beckham exorcising his demons of France '98 with a penalty winner. Eriksson's side would make it as far as the Quarter-Finals before falling to the eventual champions from Brazil by a score of 2-1. Over the next four years, the philandering Swedish manager guided England to two more Quarter-Finals which they would both lose on penalties. Portugal sunk his side from the spot at both Euro 2004 and again in Germany at the 2006. At the time it was felt by many observers that Eriksson didn't get enough out of what was a talented England squad, with even he himself admitting that they could have won the last two tournaments he took the side to, but in light of the national side's performances since he left the post in 2006, his record of three straight Quarter-Finals isn't too shabby.